I read this article and found it very interesting, thought it might be something for you. 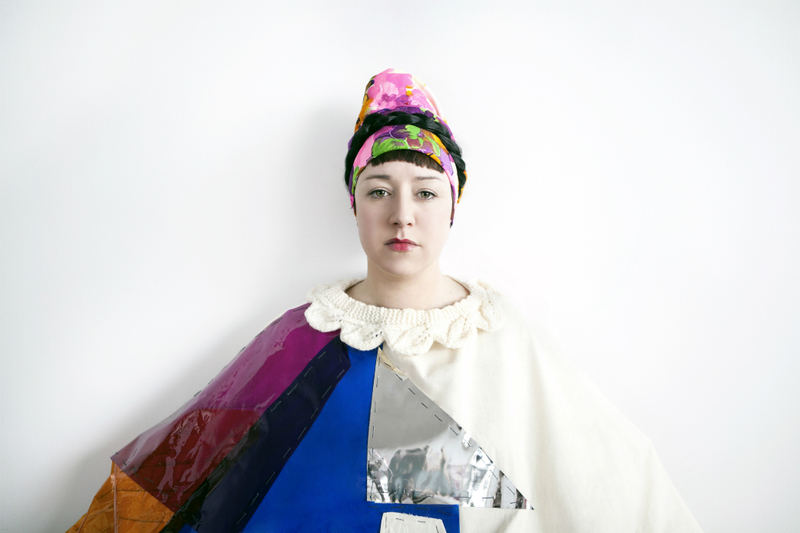 The article is called Emma Sheridan: Drawing Inspiration and is located at https://www.totallydublin.ie/more/fashion/emma-sheridan-drawing-inspiration/. 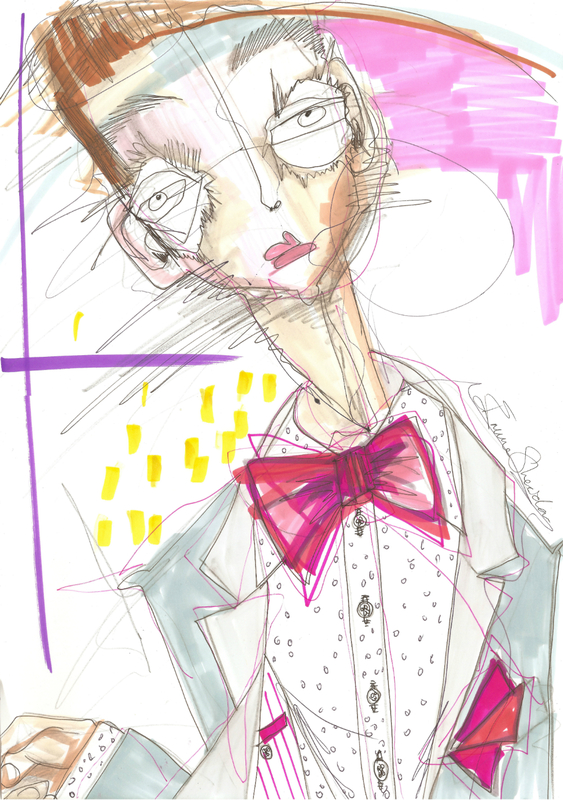 Beginning with one drawing every day, emerging fashion illustrator Emma Sheridan’s beguiling and free-spirited sketches are already packing a punch internationally, with features in Vogue Italia, L’Officiel and at Pitti Uomo in Florence. Why did you choose fashion illustration? My background is in design. I work as a designer and I have done for the last while. I graduated from Fashion Design at NCAD in 2003, and then was working as a designer for the UK high street mainly in tailoring and outerwear. Also, alongside that I’ve always done illustration as it’s just so much freer. You have the freedom where you can pick the model, the outfit, you can be everybody in one and the freedom to do that is really fun, I just really enjoy it. I used to work for Warehouse so I would do all of the trends and illustrations for them every time we had a collection, I also did window displays for all of their stores, and some freelance work as well. Then recently I was off on maternity leave and to have time off was not something I had in a really long time, and I really wanted to do something to express myself creatively. So, I started to watch all of the catwalk shows as they were coming through, and I would pick one look a day and draw it and put it up on Instagram and Facebook. For me it’s a bit of a battle of fear of showing people your work so it was a process of getting myself out there a bit and getting over the fear! The faster I do the illustrations the better! Over the years I’ve learned different styles and played around, which has led to the way that I like to draw now, which is quick and the less I think about it the better. I would describe it as fast and very free, with a lot of scribbles. I don’t always know what it’s going to look like when I start, I like it to almost look unfinished or un-thought-about, they seem to be the most successful ones. I do love working with markers and pens, to be really playful with it. I think with the markers that I like, you get a naïve feel, as though you’re colouring-in when you’re really young. There’s something so youthful about them. I really like the lines you get with markers and the great colour you get really quickly and really easily. The watercolours I really like using as well, you get a nice pretty effect. It can really depend on my mood on the day, different colours and to what effect I use them. There’s a lot of joy in it for me. Do you have any major influences? 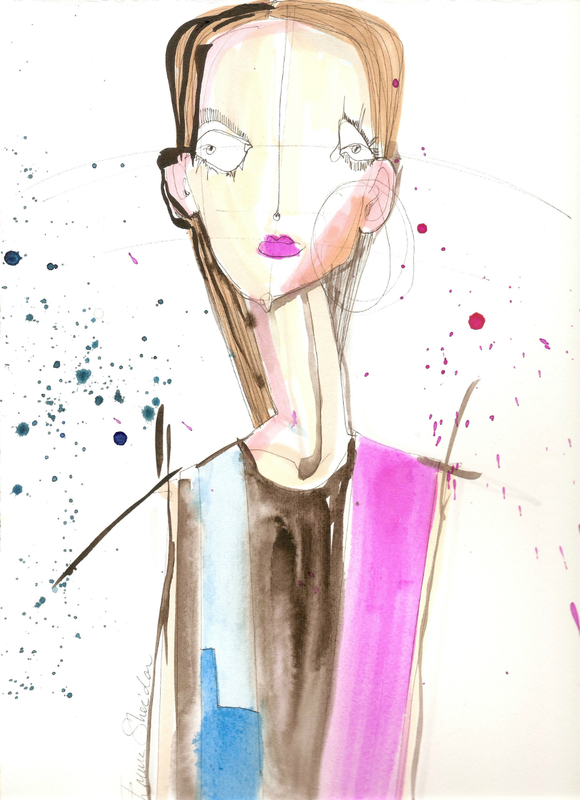 I really love the fashion illustrator Julie Verhoeven. I was in Paris during my second year in college and I was passing by that amazing store, Collette; it was just when Julie Verhoeven was becoming known and they had sketchbook drawings of hers that they had literally just ripped out of the sketchbook ant stuck them up over the windows. I was really blown away and I think ever since then it gave me the idea that, ‘Oh, you can actually do this!’ and have lots of fun with it. People like her and Quentin Blake, and Ralph Steadman really showed me that free playful illustration attracts me. The catwalk also really influences me, designers like MSGM who are really colourful, Roksanda Ilincic and all her large geometric colours and shapes, and also Jonathan Saunders, who uses great prints and colour – that would be what I’m most attracted to. I think that the last few months have been really exciting for me. My work is soon to be featured in L’Officiel India in their October issue. I’ve done a six-page spread for them which is all based on the six key themes for them for the festive season, which was a great experience. Also, recently in Azzarenko, a lifestyle magazine based in New York, I did a three-page spread all about the Roberto Cavalli menswear Spring Summer show. Vogue Italia featured work I did – I nearly fell off my chair when I saw that! It was an illustration competition that I won a couple of months ago for a menswear label called Cor Sine Labe Doli. They do beautiful men’s pocket scarves and bowties all in ceramic and paint the, they have them in gold and silver and all sorts of bonkers colours, they’re really cool. As a prize I got to design a range of bowties based on the illustrations I’d entered, which was then exhibited at Pitti Uomo trade show, as a display with the illustrations. That show, and then it being picked up by Vogue, was a definite highlight.